In the Spring of 2014, KXLG moved from the historic SD Post Office building now known as Old Post Office Square, to a new building located at 835 Jenson Avenue. 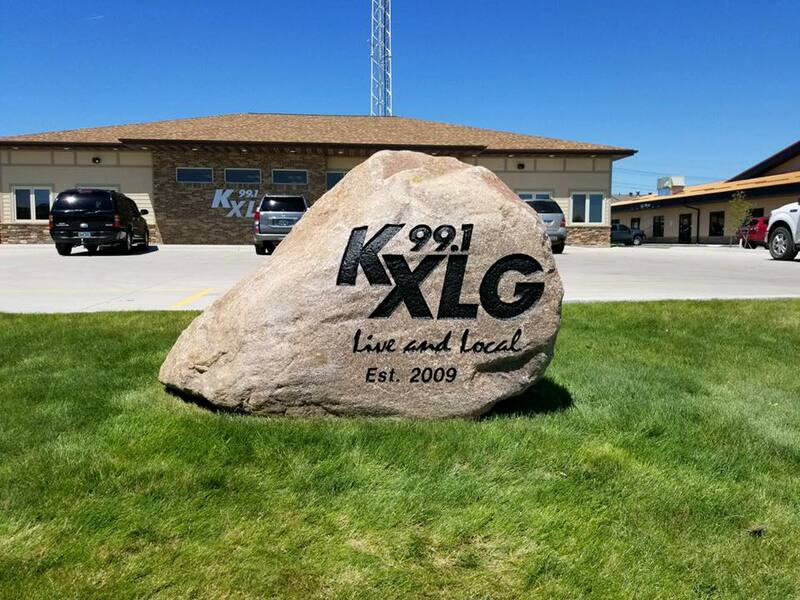 The location offers a very friendly and inviting atmosphere to all KXLG guests and also provides room for growth for the KXLG team. If you haven’t seen it yet, come on down, we’d love to show you around.